Buy Ben 10 leather jacket for boys online. Ben 10 slim fit jacket is inspired by Ryan kelley aka Ben Tennyson. 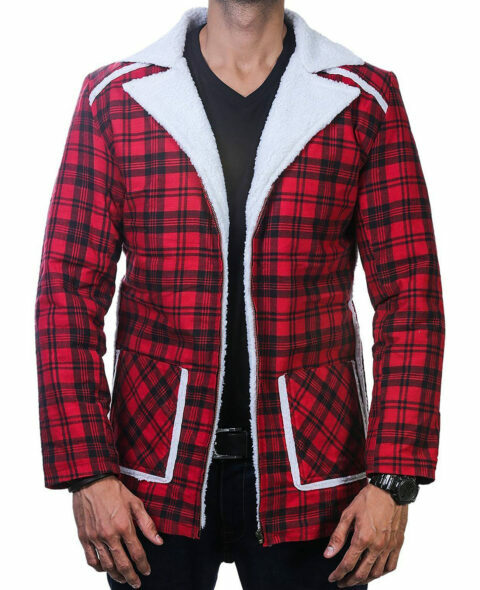 It is available in Green, Red & Black Color. The attire that you loved and witnessed on television has now appeared out to our real world. Here you have the Ben 10 Jacket, inspired by Ryan Kelley as Ben Tennyson. Made for Ben 10 fans, which is slim fitting and is perfect for casual dressing. 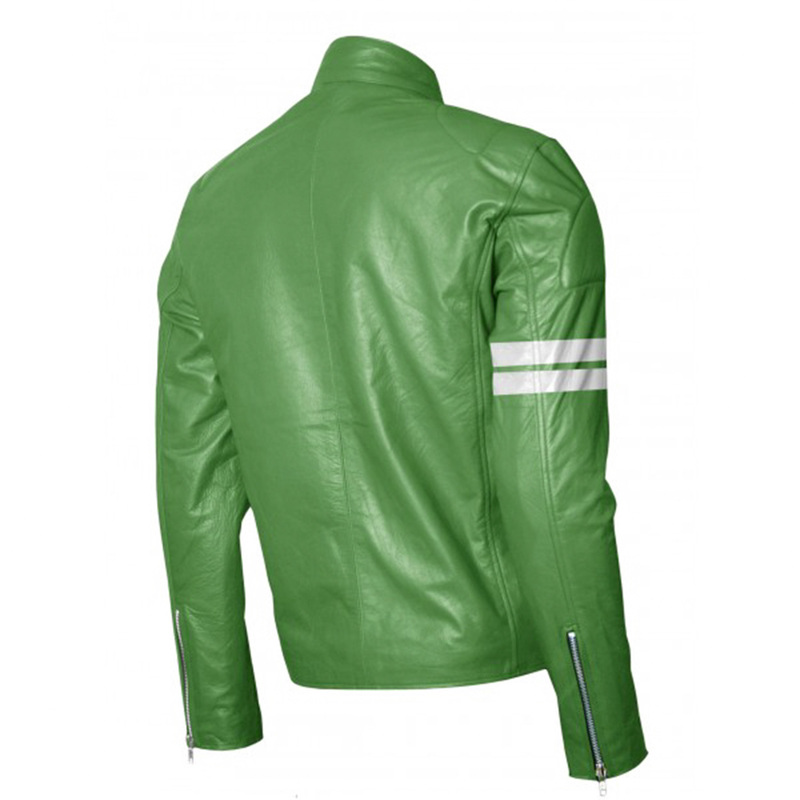 This Ben 10 Leather Jacket is made from PU leather, in green with 10 Logo placed on the left chest along with white lines designed through it and another two white lines made on the right sleeves, enabling to give an extra styling touch. Place your order today.